Developer website: Dead Mage Inc.
Is there a better alternative to Shadow Blade? 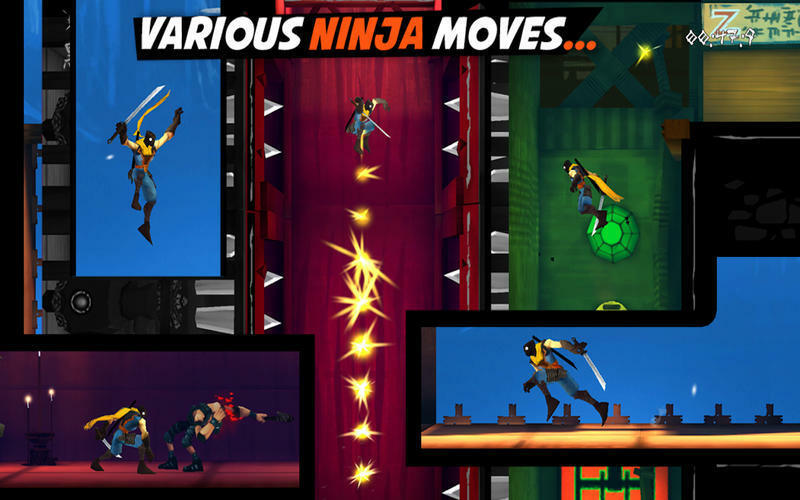 Is Shadow Blade really the best app in Action category? Will Shadow Blade work good on macOS 10.13.4? 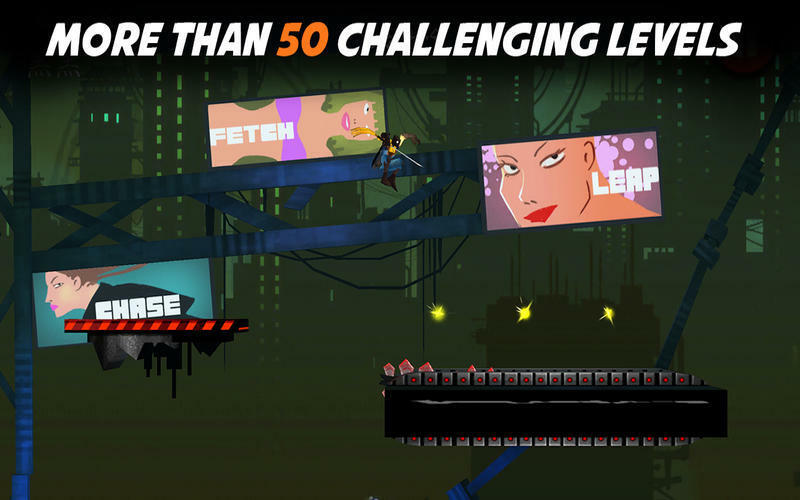 In Shadow Blade Kuro is a young man on his quest to become the Shadow Blade. He must seek the teachings of the last remaining ninja master. 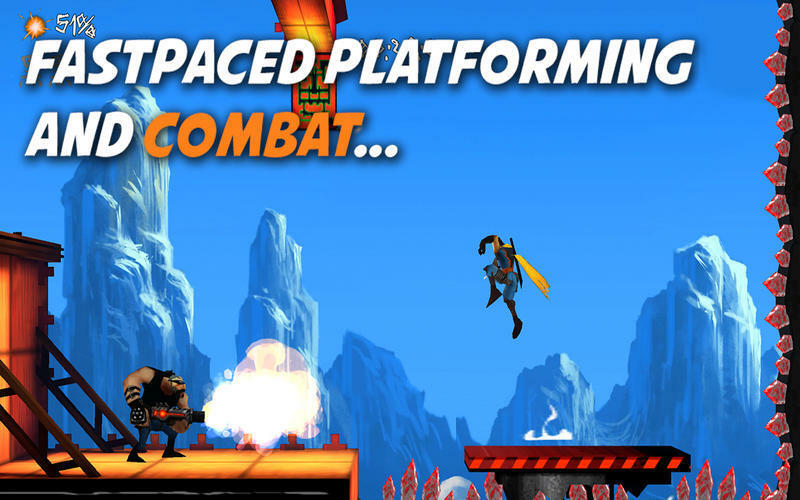 Shadow Blade is a fast paced action platformer game. 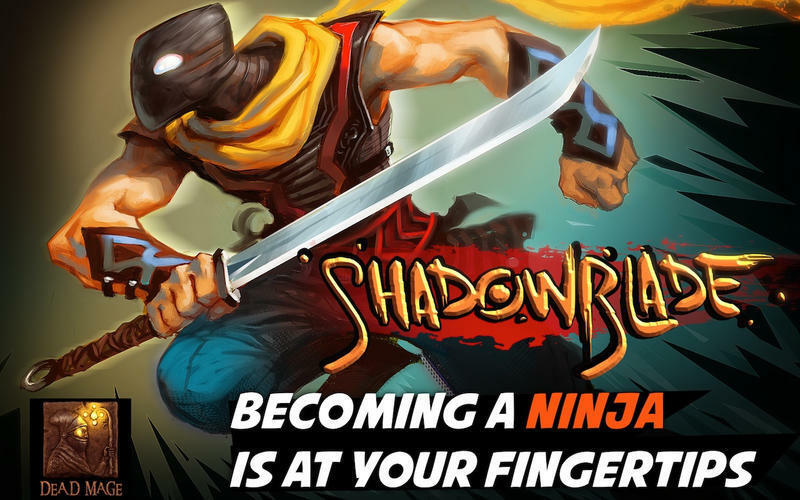 Becoming a ninja is at your fingertips! 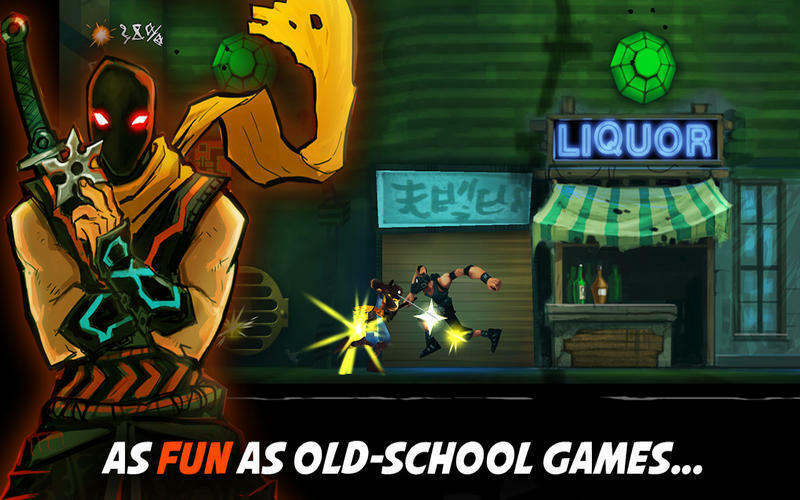 Shadow Blade needs a review. Be the first to review this app and get the discussion started! Shadow Blade needs a rating. Be the first to rate this app and get the discussion started!